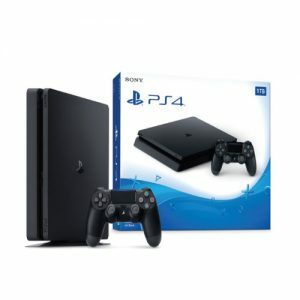 Rent 1st offers Sony and other brand name electronics with no credit required. The Sony Shake 55 Stereo System Mini Hi-Fi Shelf system features a 2500 watt audio system with Bluetooth and NFC Tech, CD player, AM and FM, an Equalizer and DJ effects with lights as well as a remote control. 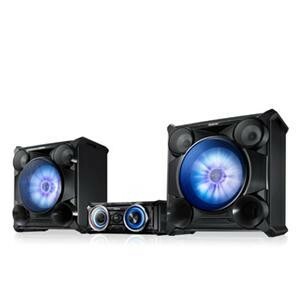 Interested in this stereo system? Do you have any questions? 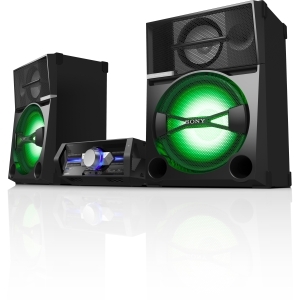 Come into your nearest Rent 1st location today to check out this system for yourself. Rent 1st offers free delivery and set up service to keep your purchases hassle free!